Are you ready for some quilty fun!!!! When you buy from Primitive Gatherings you are supporting a Family business that is a REAL quilt shop…we make all the quilts we offer as kits…You can road trip to WI or CA and walk in our doors which are full of inspiration!!! We can help you when you call and don’t understand the directions…in 2016 we will have a full time Customer service person taking care of just those things…we are committed to bringing you the best shopping and quilting experience possible. Remember to support those little business that you cannot live without!!! All orders will be shipped from the WI location. The CA location will be in-store only..
Hope you enjoy the next 12 days as well as your own countdown to Christmas traditions! The countdown start tomorrow 8am CST. Previous Post Starting December 13th!!! 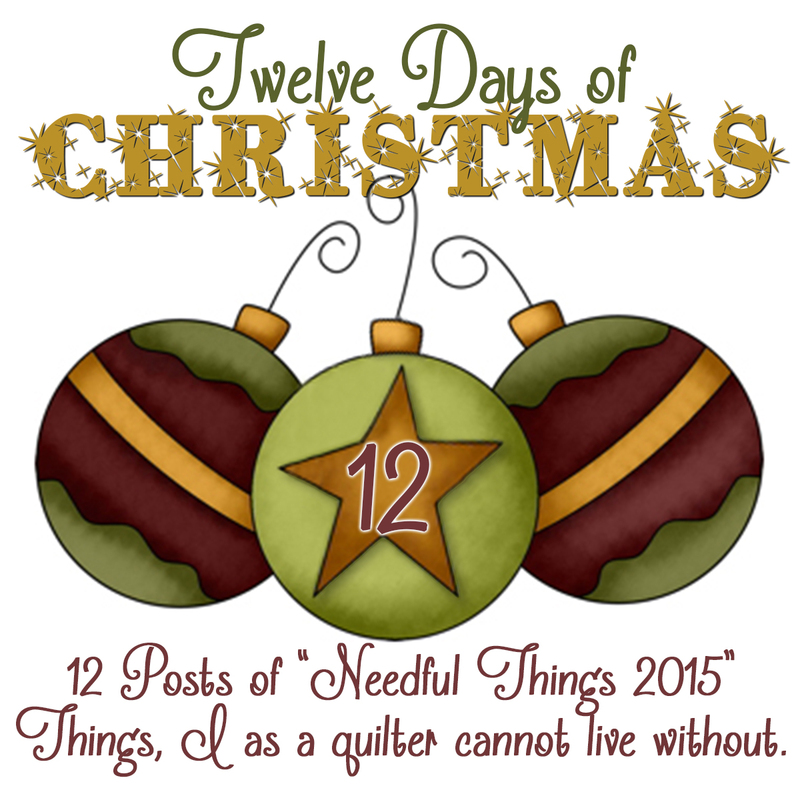 Next Post 12 Days of Needful Things…Day 12. I felt so privileged to take a wool mat class this summer with you as the teacher. Cousins is a great quilt shop in Michigan and it was a blast staying at the farmhouse and attending your trunk show. I love love love Primitive Gatherings and the success of the shop is because of all your hard work and brilliant ideas. When I read your blog and articles like the 12 days of Christmas, your enthusiasm and excitement are very evident. You deserve a big hug and I personally would like to wish you the merriest Christmas and bless you from the bottom of my heart. You go, girl……. In anticipation! Thanks for all the awesome inspiration! Sounds like fun again this year. P.S. Think you may ever come to Southern Orgeon to teach? I really enjoy supporting quilt shops like yours, online only as I live in Australia, but always have a happy shopping experience with you! With very best wishes for the festive season, and all good wishes for 2016! Wishing all of us a fabulous 12 days. Thank you Lisa and your staff. Very well said. But Amazon is not always cheaper. I love seeing all the neat gadgets!! This is always such a fun time of year at your shop!